The Navigation Inn is not only a place for food and drink. 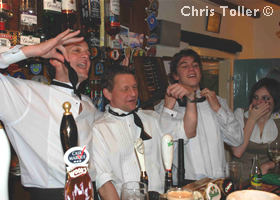 We host a range of events for the local community in our bars and grounds. The forthcoming events are listed below - so come along and bring your friends with you for an evening of entertainment.